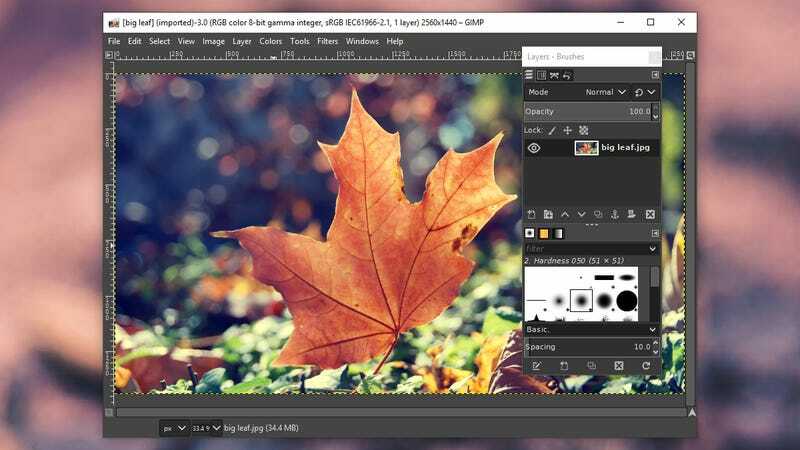 GIMP continues to excel as the leading free alternative to Photoshop, and if you’ve got some advanced photo editing to take care of then it’s worth installing – support for layers, cloning, pixel-by-pixel retouching, script add-ons, detailed colour adjustments, and much more mean it can match a lot of the features in Adobe’s software. 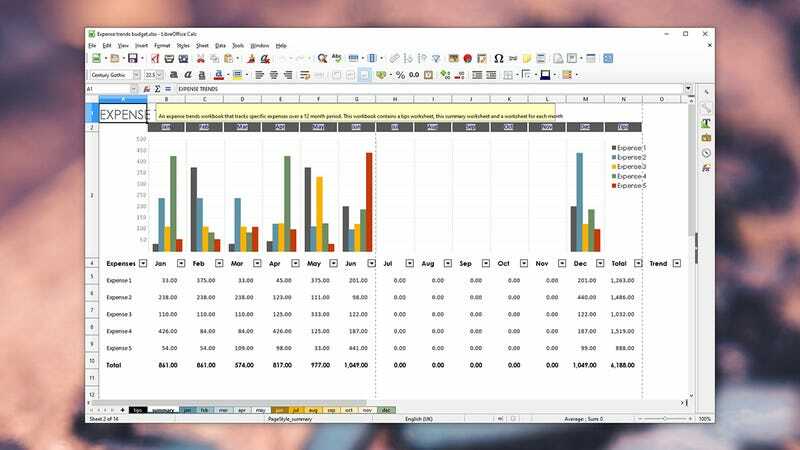 There are better image editors for simpler tasks (see below), but GIMP is the best all-round package you can find. So much for editing photos, what about managing them? 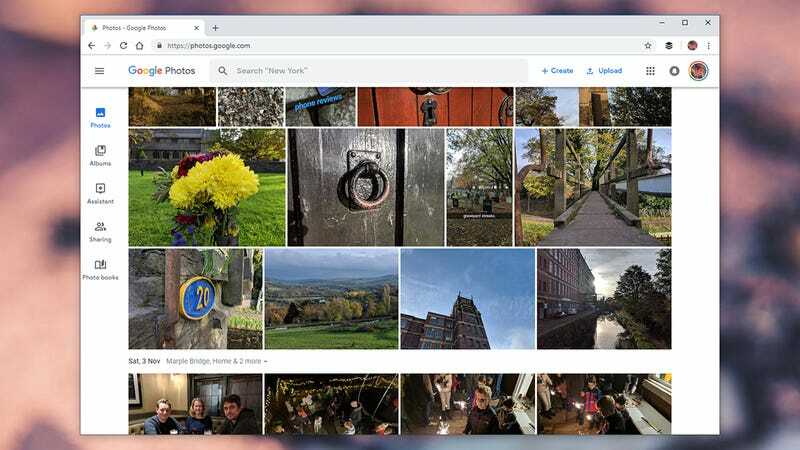 Google Photos keeps your precious images and videos safely backed up in the cloud, easily searchable, and available on any device, as well as throwing in some basic editing tools – and you can store an unlimited number of photos and clips for free if you don’t mind some downsizing. 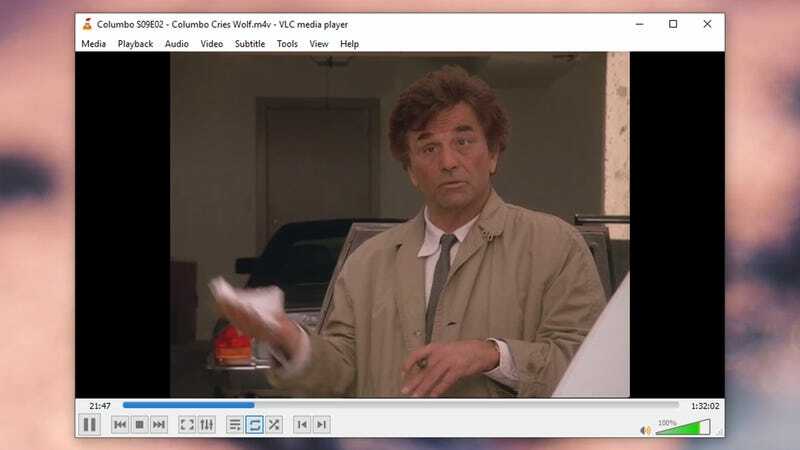 Use the Google Backup and Sync tool to get pictures and videos uploaded from your computer. 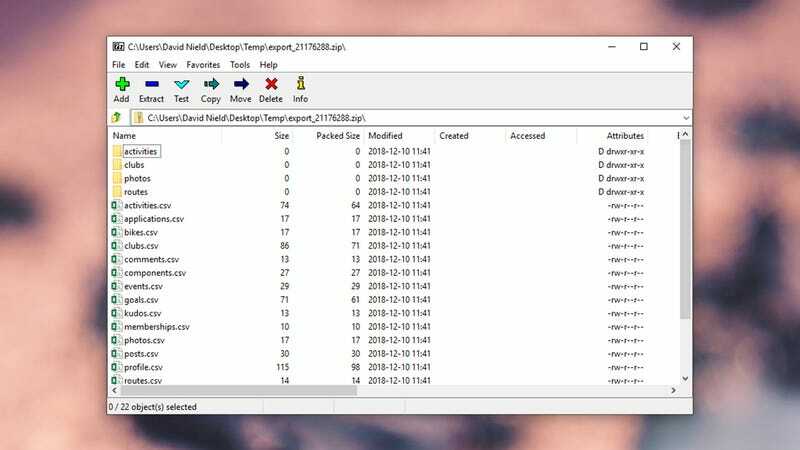 Both Windows and macOS can open up zip files easily enough when you have to deal with them, but if you need to do any kind of archive creation or switch between formats then 7-Zip is the tool to have on call: It’s not the most beautiful-looking app in the world, but it does the job. 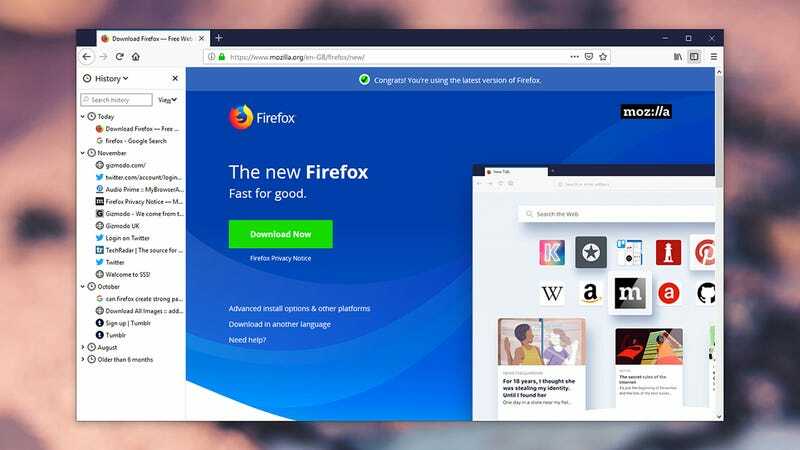 The only point that counts against it is that it’s only available for Windows machines – if you’re using a laptop running macOS, give the excellent Keka a look instead. 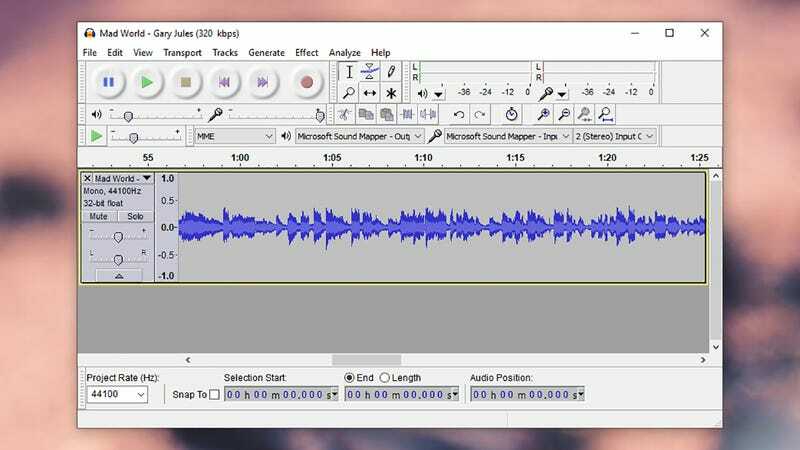 Audacity is widely acknowledged as the go-to freeware for audio editing on a computer: It’s packed with features at the same time as being accessible to beginners and power users alike. 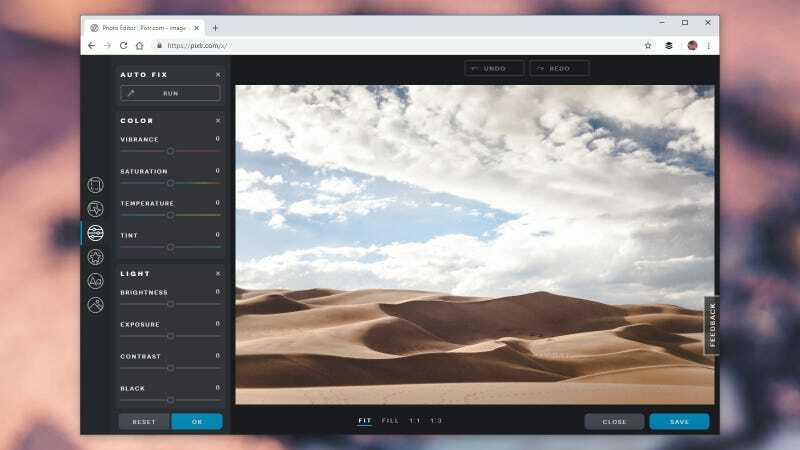 You can trim and combine audio clips, cut out noise and silences, apply a range of equaliser effects on top of your audio, convert clips between different formats, and much more besides. There’s plenty of built-in help included for learning the ropes as well. If you need to manage large libraries of music and movies then iTunes is an obvious choice for Windows and macOS (particularly the latter). 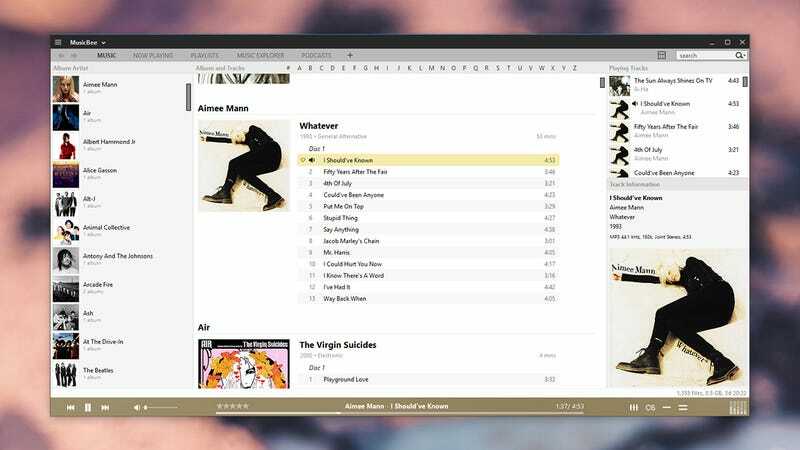 If you feel like Apple’s media manager has become too bloated though, and you’re on Windows, try MusicBee – it supports metadata editing, equaliser filter effects, smart playlists, device syncing, interface skinning, and more. It’s even compatible with a few WinAmp plugins for doing more with your music. 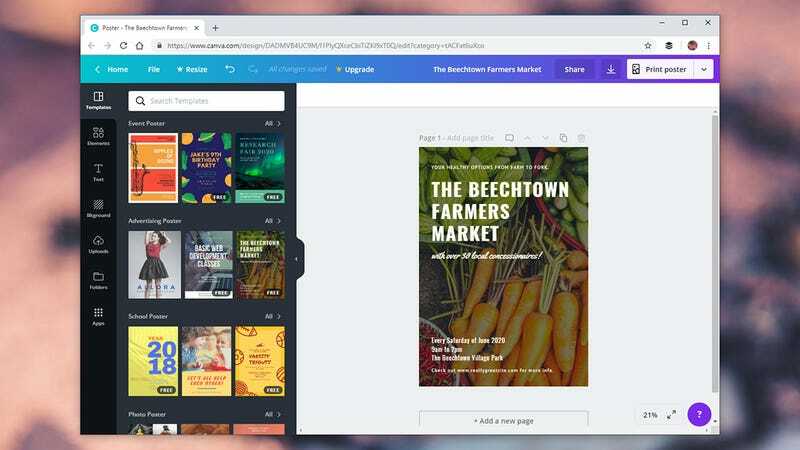 You don’t actually need a Kindle ereader to enjoy ebooks, because Amazon makes Kindle software available for just about every platform out there, including Windows and macOS. You do have to pay for a lot of the ebooks in Amazon’s catalogue, but you can find plenty of classics that are free too, to load up in your leisure time. 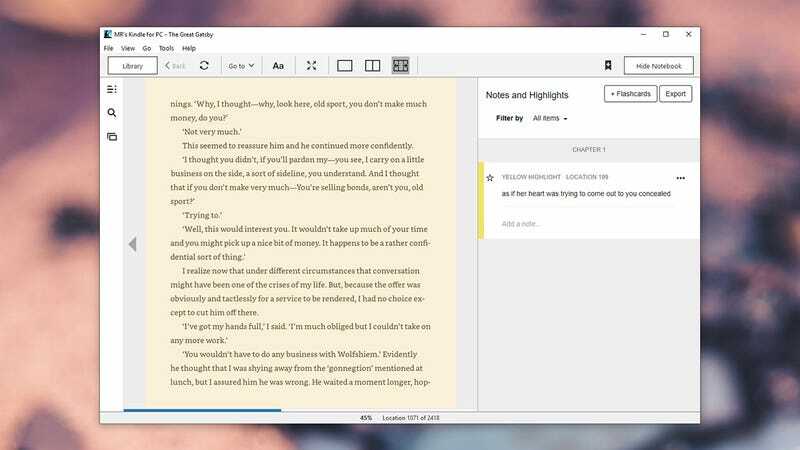 You can sync your reading progress across multiple devices and across an actual Kindle device, if you have one. 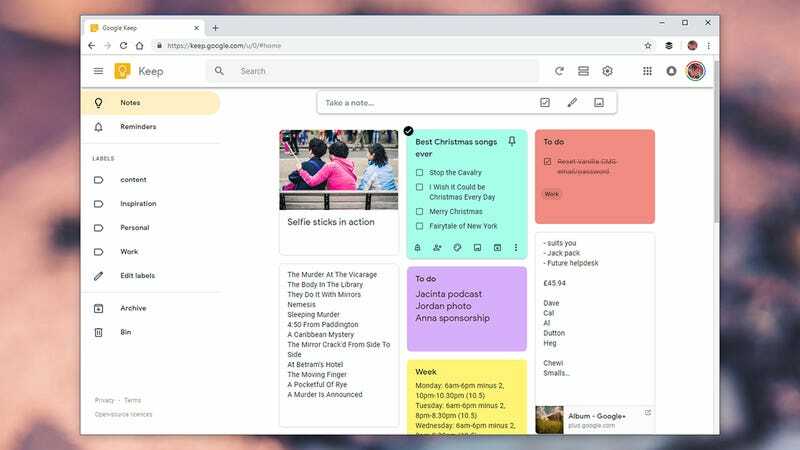 Another web app suitable for Chrome OS as well as Windows and macOS, Google Keep has quietly grown into a very impressive note-taking app. As well as the usual blisteringly fast search you would expect from Google, you can colour-code your notes and add tags to make them easier to find, add drawings and images to your notes, and collaborate on notes with other people (handy for those shared family shopping lists).